Mobile game development is currently a hot market. 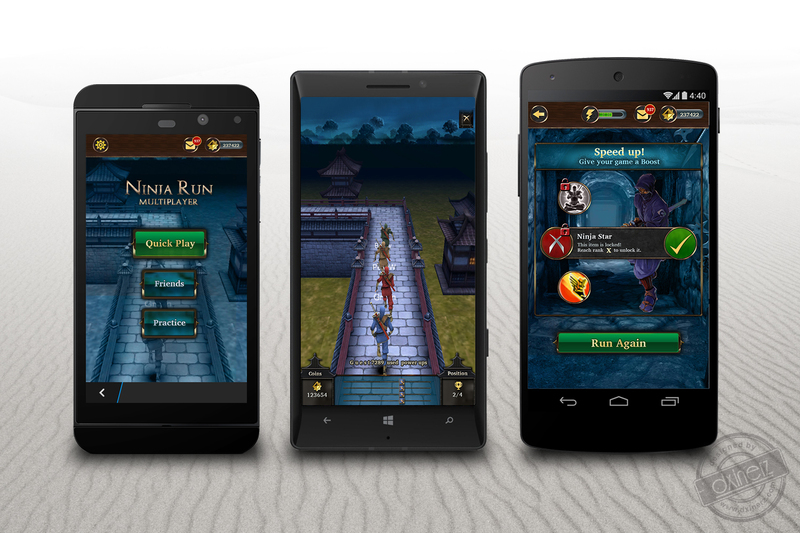 Many companies are making stunning mobile games. We can download Mobile Games from App stores or mobile operator’s portals. It takes only few seconds to browse through the App store or Google Play market to get huge number of games that are available. 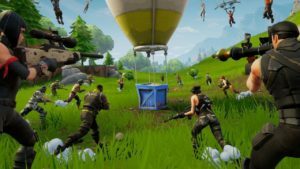 Mobile gaming revenue reached $50.4 billion in 2017. There are huge numbers of mobile game developers all over the world, making all kinds of mobile games. In 1997, Nokia launched the very successful Mobile Game ‘Snake’ that was preinstalled in most Nokia mobile devices and was one of the most played game in the world. There are many commercially successful games like ‘Angry Birds’, ‘Candy Crush’, ‘Farmville’ etc. 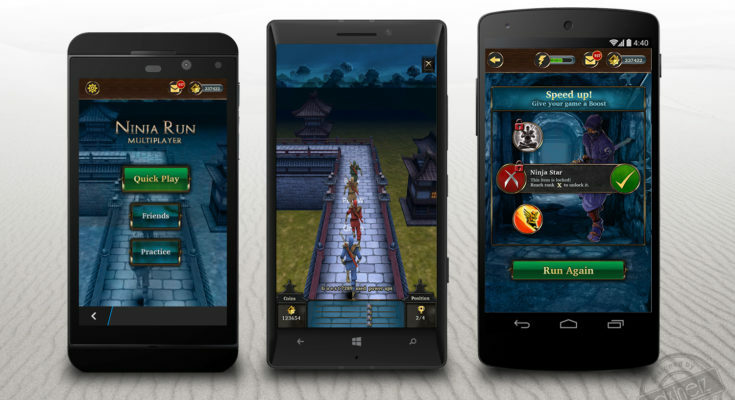 These games have inspired millions to take an initiative in mobile game development. Before every successful mobile game there is countless games which failed, example Rovio Entertainment failed 51 times before coming up with successful ‘Angry Birds’. The game must be dynamic, interactive and full of fun. The most important step is to decide what kind of mobile game you want to develop. Every game has its own story, own characters and target to accomplish. Stories help to hold the user’s attention and give meaning to the game. A good storyline drives the user to return to the game even if they have lost the interest in the game. Make the game curious for the better engagement. To create a game one will have to draw a plot of the game. If you are making an action game then you will have to decide upon Hero and Villain of the game, why they are fighting and how the hero will achieve victory. Study the popular games and then come up with your own idea. 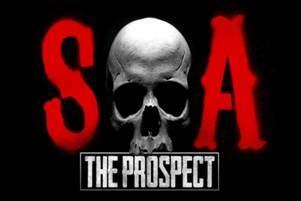 Develop the characters of the game, music, the obstacle and the target. Keep the game simple yet enjoyable. To make the game stand in the market, you have to make the game more exciting than the other games. Start with your own simple idea and do not copy others. Think of something innovative and engaging idea. You can improvise an existing idea instead of thinking a new idea from scratch. Games like ‘Candy Crush’ and ‘Diamonds’ are brilliant examples of improvisation. The game should be easy and full of fun with a gradually increasing difficulty level because players tend to lose interest in lengthy games. Your idea should appeal to the mass audience to help you to make profit and should give a new kind of experience to the audience. Mobile Game are developed to run on a variety of platforms and technologies. The platforms mean whether you want the game to be; on mobile (iOS, Android, Blackberry or hybrid), TV, PlayStation, Xbox, etc. Each and every gaming platform has it its own pros and cons. 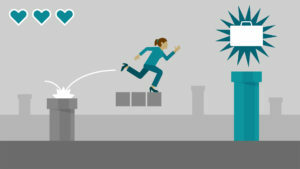 Choosing the right platform is very important as that will be the basis of entire game development. Modern platforms are Apple’s iOS and Google’s Android. At one time Java was the most common platform for mobile games. Game engine ‘Unity’ is one of the most widely used engines used by modern mobile games. Along with choosing a platform to design a game, you also need to determine the language that will be used. If you want your game to be on iOS then you have to choose language Objective C, whereas Android has Java as its development language. Developing a game for multiple platforms requires additional costs. Developing a mobile game is complex and you need experienced developers to back your initiatives. A skilled developer can transform the idea into a lucrative business. 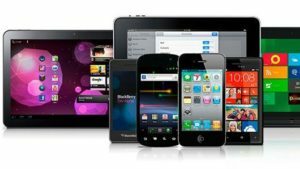 The screen sizes and resolutions can vary based on device type, even on the same mobile platform. For example, the screen size and resolution on the HTC Incredible is different than that on the HTC EVO 4G. A colourful, bright, attractive game design always catches eyes of the players. A poor game image will hamper the interest for the game. A gamer always looks for eye-catching graphics before downloading a game. 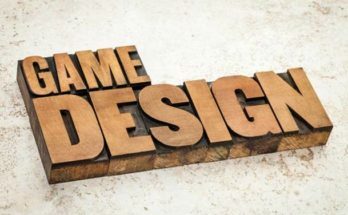 User Experience Design (UX) and User Interface Design (UI) make a game engaging. Keep UX priority with rich game design. While designing mobile game make sure that your game graphics don’t pixelate when launched on high-resolution phones or large screens, like tablets. It is good to design the graphics considering the maximum screen size and the best possible resolution since it is easier to shrink than to expand without losing image quality. Proper selection of software package for designing a mobile game is as important as selection of story, animation and characters of the game. You can design your game on 2D software or 3D software. You can create a simple flat design or comic style with 3D layout; but keeping the weight of the design elements to a minimum is important. 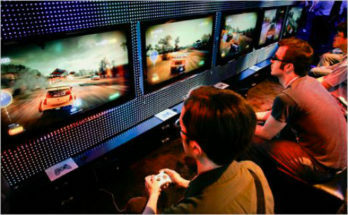 Adding a good Audio effects to the game will catch players’ attention and will create an interesting gaming environment. Creating own custom music for the game will help to create branding and engage gamers. Keeping challenges at every levels of the game is essential. Before launching the mobile game into the market, involve other people to play your game to check if they can detect any defects or bugs in the game. Demo test will allow you to make changes in your game as per the feedback from gamers. Once the game is ready to be played by people, submit it for approval. You should play your game constantly to detect any problem that requires fixing. Do a lot of marketing and advertising, so that it can reach to wide range of people. Launching the game on multiple platforms means more audience for your mobile game. 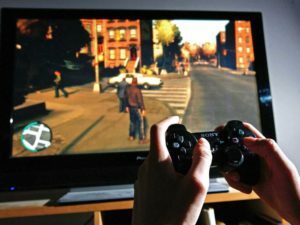 Before developing a game, one should plan the game monetization strategy because Game development is expensive and time consuming for any platform. You should plan game monetization strategy to recover the investment. 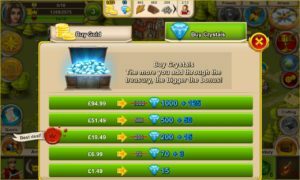 In-App purchasing, is an effective way to earn income from players. Premium Version offers a free trial or demo and ask players to pay for further use. There are many games that combine ads with in-app purchases. So any plans ? If yes call @9836321595 for guidence . Or click here to get a call back from expert.